VIVO Pro Kabaddi continued its remarkable run with Season 5 as hundreds of millions tuned in to Star Sports to catch the riveting Kabaddi action. 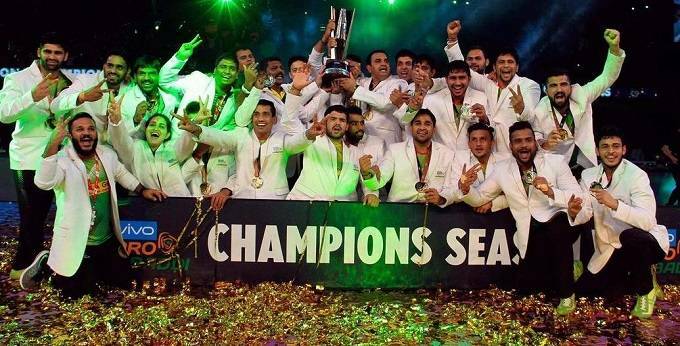 The tournament followed a stellar opening in Hyderabad, and travelled across 12 cities before the finale in Chennai. At the end of Season 5, gross impressions for India’s most watched non-cricketing league stand at 3.3 billion with a watch time of 100 billion minutes.